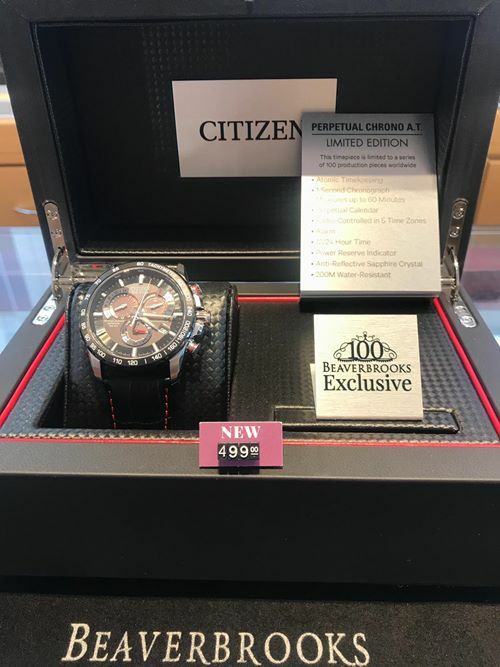 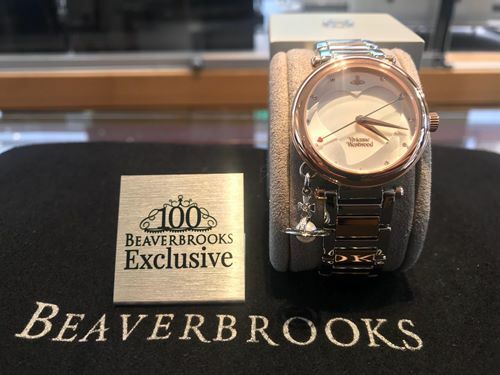 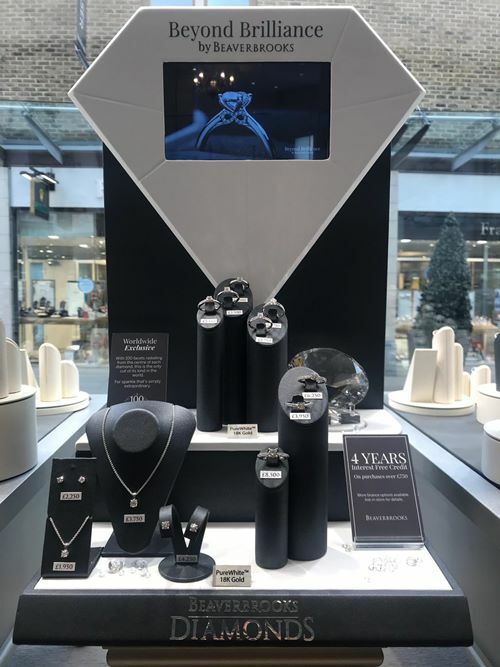 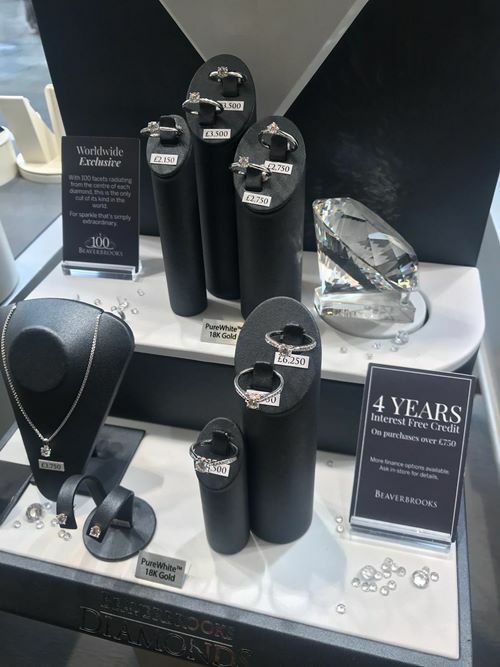 Beaverbrooks is celebrating its 100th year! 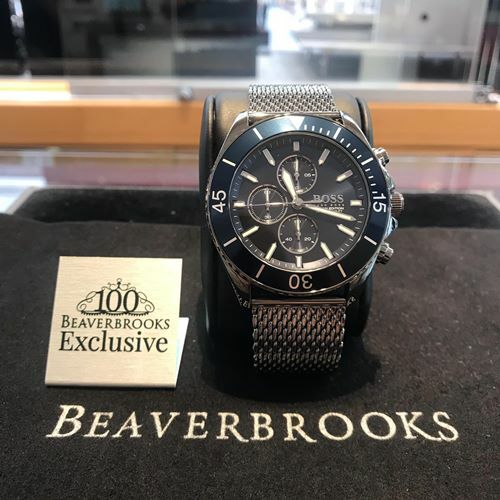 Beaverbrooks’ story began with three brothers and a suitcase, and today their family is far greater than the few that began it. 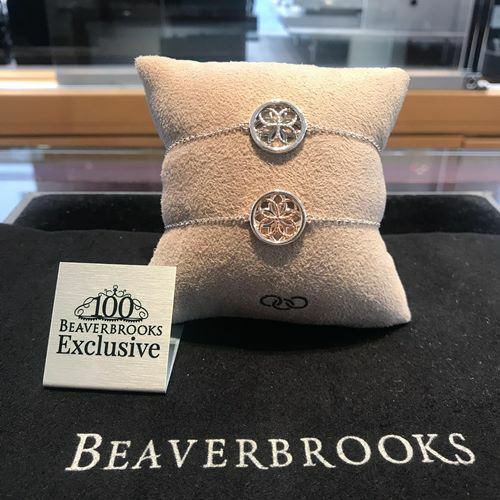 They’ve adored being part of your most special moments since 1919, so here’s to the next hundred years, from their family to yours. 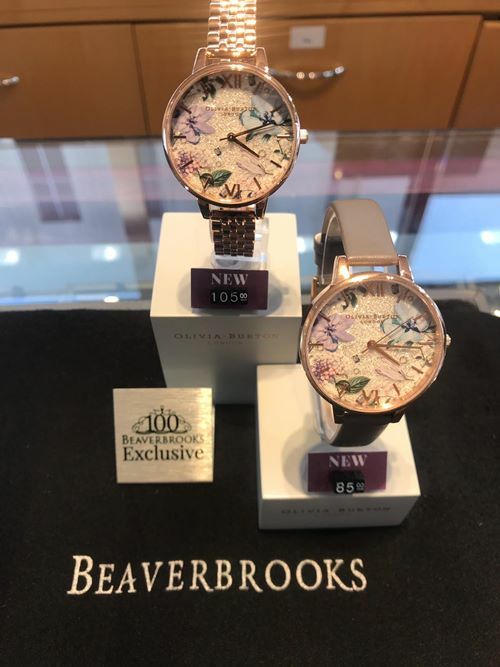 Beaverbrooks look forward to welcoming you into store here at Fremlin Walk to help them celebrate their 100th birthday!